With over 40 years of experience of being a Plumber in Darlington and for the last 10 as a Limited Company, we have been offering a full design and install service for private, public and commercial customers. 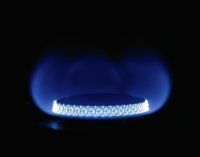 All our staff are employed directly within the company, time served, and carry out all works to the highest standard. We work with business partners which enable us to carry out work ranging from small plumbing and heating repairs, to major projects, including refurbishments, extensions, new build, and preventative maintenance. 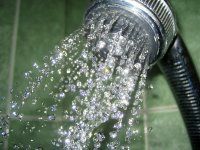 We are able to offer advice for water treatment, renewals of lead water mains and associated works to prevent bacteria and water borne disease. We are located in Darlington, County Durham and work from fully equipped vans, which allow us to operate with modest overheads, thus cutting costs, which ensure our customers receive a first class service, at very competitive rates. 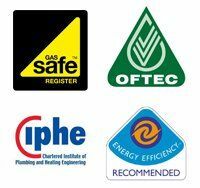 For your peace of mind we are Gas Safe, OFTEC and registered plumbers of the Chartered Institute Plumbing and Heating Engineers, WRAS and Energy Efficient. We also have a 24 hour answer service and offer a breakdown service all year round for when you need us most. So for Plumbers Darlington or Boiler repairs in Darlington - You can contact Stewart on 01325354605, 07785397318 (mobile), 01325468126 (fax), emailing info@stewartchapmanheating.co.uk or by filling out the form on our contact us page. We look forward to hearing from you soon when you need assistance with your plumbing, heating or renewable energy solutions.